Radio advertising has always been limited, no matter how awesome the creative piece. The journey of radio started as far back as the 1950s with Mono signal and moving onto the current FM and Stereo. Radio has been revolutionised a step further. Three D Radio, in partnership with Ster-Kinekor and Cinemark, have recently launched a new form of in-cinema advertising through a 3D platform. The platform ignites the theatre of the mind in its cinema audiences by utilizing only the 5.1 surround with a black picture. So in theory, it heightens the senses in your ears. Philips Lighting was one of the first companies to take advantage of this innovation and aired their 3D radio spot recently at the Cine Prestige – Ster-Kinekor in Sandton City, to the intrigue of their audience. 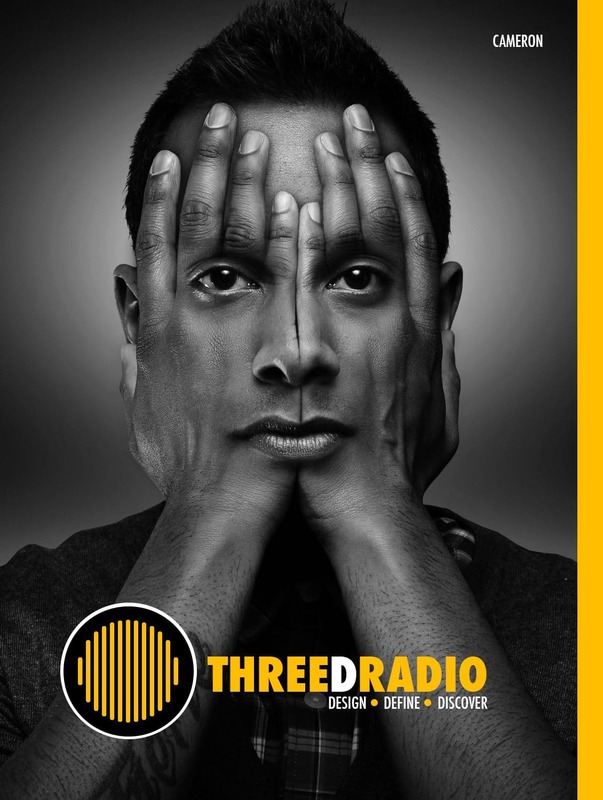 Founders of Three D Radio, Louis Enslin and Cameron Naidoo, say the company offers brand and creative agencies a platform to express themselves in a fresh and innovative way. “Agencies and clients have the opportunity to really think out of the box, and craft their advertising messages to specific audiences, movies or scenes,” says Enslin. “Furthermore, as a media owner, it generates increased revenue by optimising use of the total ad reel. and as an agency, you can really provide your clients with a powerful and creative advertising solution,” he says. Three D Radio has collaborated with Ster-Kinekor and Cinemark to bring the medium to life. Naidoo emphasizes that 3D Radio is a new way to connect with your audience via a ‘radio ad’. As we know, conventional cinema commercials are generally just the TV version and very few of these commercials are ‘cinema only’ and actually utilise all the resources available. “When we create a 3D Radio Spot, we can take full advantage of all the speakers in every cinema, creating amazing soundscapes. It’s a dream come true for most creatives who want to think out of the box, and most importantly it’s a new platform to get ultra creative”, concludes Naidoo.